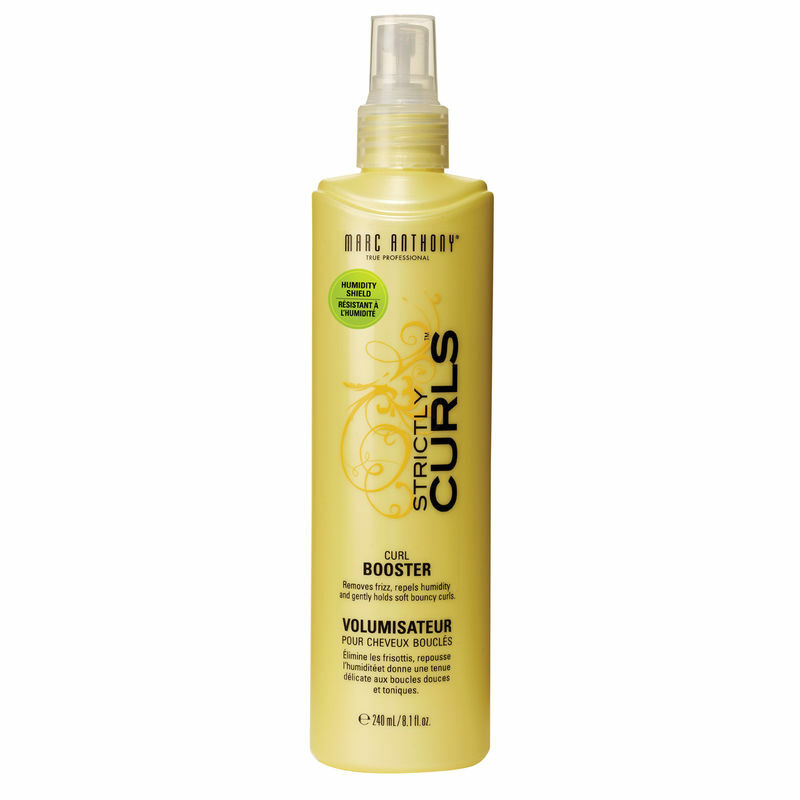 Marc anthony strictly curls curl booster is perfect for hair that needs a bit of extra boost to achieve maximum curl. 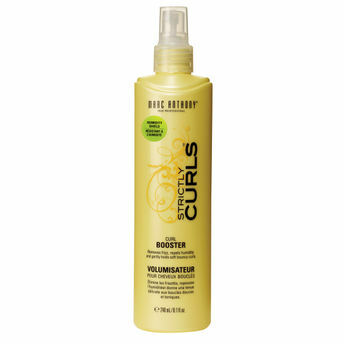 Its lightweight formula enriched with Hydrolyzed silk and Vitamin E, binds to the curl strands for added form, helping to create spiraling curls. Formulated to repel humidity, it leaves your curls in control and frizz-free from morning to night, without stickiness or flaking.